Pack it up, roll it in and be on your way! 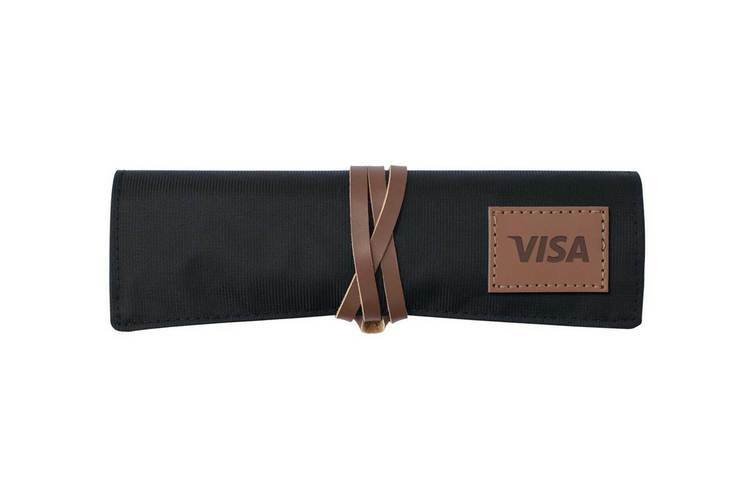 This tech roll keeps cords, accessories and tech necessities all rolled up and stowed away making it the perfect package for travel. Want to really make your brand go the extra mile? Fill it up with some of our best selling products for gifts that will never get old. Today's your lucky day. This well-known cultural symbol features 7 mm beads on a 33" strand necklace. 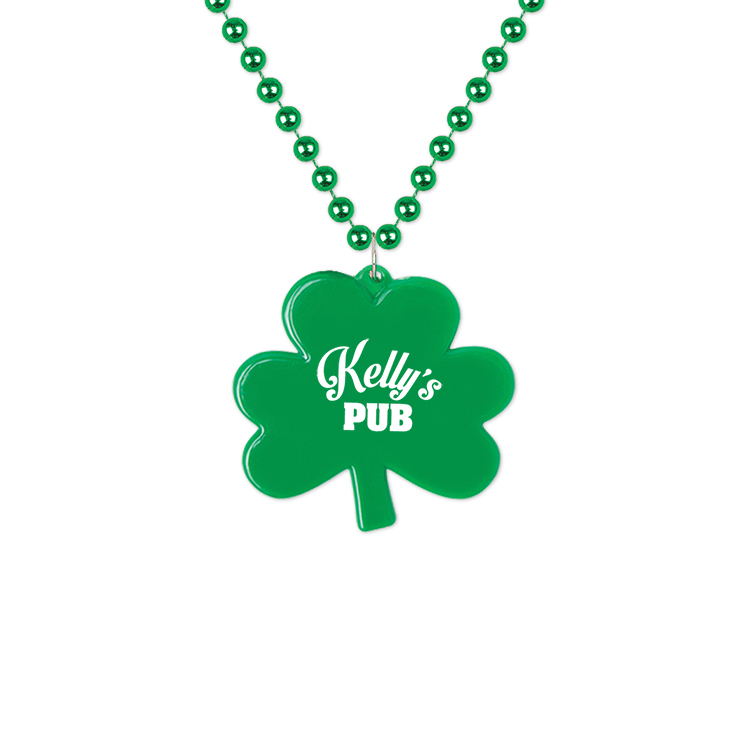 Add your custom imprint to the matching 2¾" shamrock-shaped medallion then toss them from parade floats, hand out at parties or use as decorations in a home or office. These identifiable medallions are sure to get your message out there. Ideal for sporting events, charitable fundraisers and campus bookstores. We apologize but due to state regulations we are unable to ship bead products to CA.